Lost Windows Password? Download this small easy to use program now to create a password reset CD for all versions of Windows. Works on any version of Windows including Windows 7, Windows Vista, and Windows XP. Download, Burn, Reset. Unlocking your Windows machine couldnt be any easier! Download Now. Lost Windows Password? Reset now with this easy to use download! ...... Don't take a risk on "free" or "cheap" software. These scams have been known to install viruses on PCs, delete information, and compromise important personal information on the computer. This user password recovery software works with unlimited PCs and is compatible with all versions of Windows 7, XP, 2000, ME, NT, and 2003 Server. If you are unsatisfied with the software, return it within 60 days for your money back. 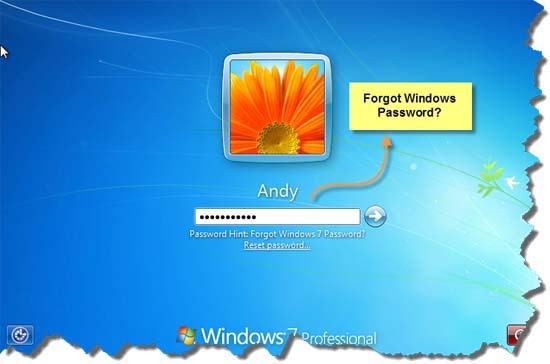 Windows Login Recovery is considered as the best tool to reset Windows password. Qweas is providing links to Recover Windows Passwords 1.1 as a courtesy, and makes no representations regarding Recover Windows Passwords or any other applications or any information related thereto. Any questions, complaints or claims regarding this application Recover Windows Passwords 1.1 must be directed to the appropriate software vendor. You may click the publisher link of Recover Windows Passwords on the top of this page to get more details about the vendor.